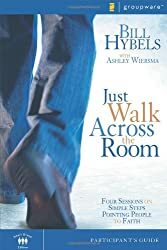 Across the United States and the world, hundreds of thousands of people are proclaiming a new anthem: “I Am Second.” They have discovered that God has a plan for their life, a plan that starts with making God First. 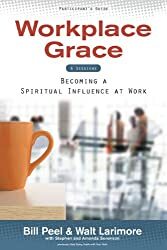 They learned that whether it was money or relationships or the pleasures of life, nothing brought satisfaction and peace until God was First in their lives. 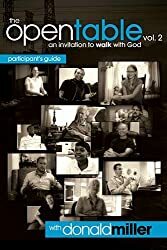 Hear their stories and discover the powerful message of their journeys. 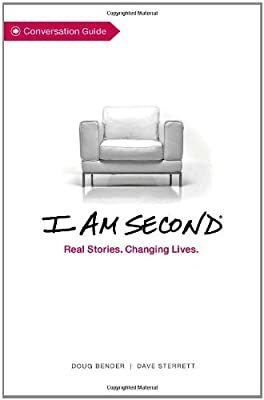 With the I Am Second DVD-Based Study and Conversation Guide, you and your small group will encounter story after story of notable people throughout culture who have had a radical, life-changing encounter with Jesus Christ, and will be challenged to share your own “Second” stories with the world around you.